Posted by Tom Crimmins Realty on Friday, April 5th, 2019 at 11:16pm. IT IS A BEAUTIFUL 1 FAMILY BUILDING 20X40 ON 21X80 LOT. 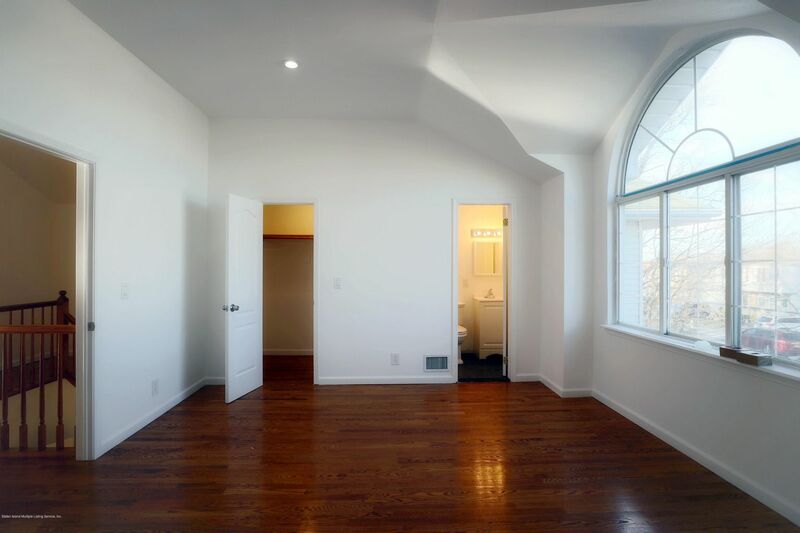 COMPLETELY RENOVATED 3 BEDROOM WITH 3 BATHROOMS. 1ST FLOOR OFFERS EXTRA LARGE LR, DR COMBO, EIK WITH GRANITE COUNTER TOP, STAINLESS STEEL APPLIANCES, 2ND FLOOR CONSISTS OF FULL BATH, 3/4 BATH, 3 LARGE BEDROOMS. FULL FINISHED BASEMENT WITH OPEN LAYOUT, LAUNDRY HOOK-UP, CENTRAL HEATING AND A/C, LOCATED IN THE HIGHLY DESIRABLE NEIGHBORHOOD OF NEW SPRINGVILLE. 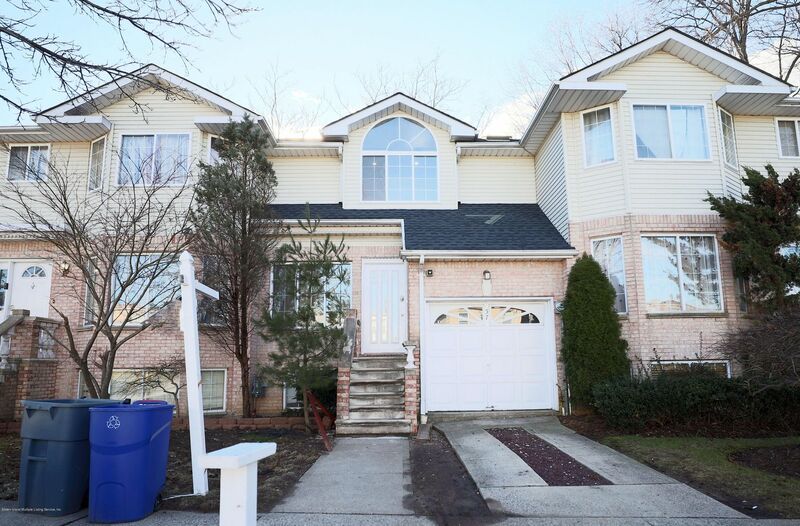 JUST MINUTES AWAY FROM THE STATEN ISLAND MALL AND MANY TRANSPORTATION OPTIONS AND PARKS. IF YOU ARE LOOKING FOR MORE HOMES IN STATEN ISLAND THEN PLEASE CLICK HERE TO BE DIRECTED TO OUR WEBSITE. IN ORDER TO VIEW MORE OF OUR MLS LISTINGS CONTACT US AT 718-370-3200 DURING OFFICE HOURS. WE OFFER A LARGE SELECTION OF CONDOS, TOWNHOMES, SINGLE FAMILY HOMES, 2 FAMILY HOMES, AND LUXURY HOMES. OUR TOP OF THE LINE REAL ESTATE AGENTS IN STATEN ISLAND'S BEST REAL ESTATE REALTY WOULD BE MORE THAN EAGER TO ASSIST YOU! WE CAN HELP YOU EVERY STEP OF THE WAY. WHETHER IT'S FINDING AN AGENT, SEARCHING FOR A HOME, SELLING A HOME, STAGING A HOME, OR NEGOTIATING, WE WOULD BE HAPPY TO HELP IN ANY WAY THAT WE CAN. NEED HELP WITH A HOME INSPECTION, THE MORTGAGE PROCESS, WALKTHROUGHS, AND CLOSINGS? THERE IS NOTHING WE CAN'T HANDLE. WE ARE PROUD TO SAY WE ARE THE BEST REALTOR IN STATEN ISLAND.